Posted on 15/04/2018 at 05:24. Forbidden City is Such a Fantastic Place. 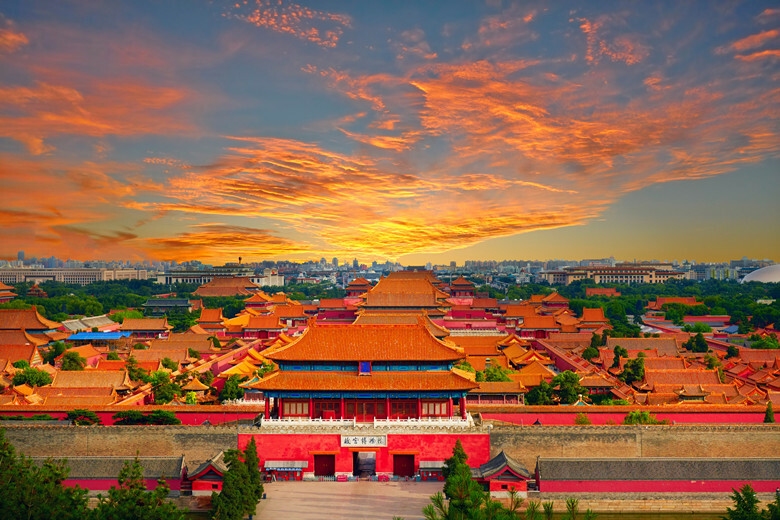 Are you visiting the Forbidden City for the first time? 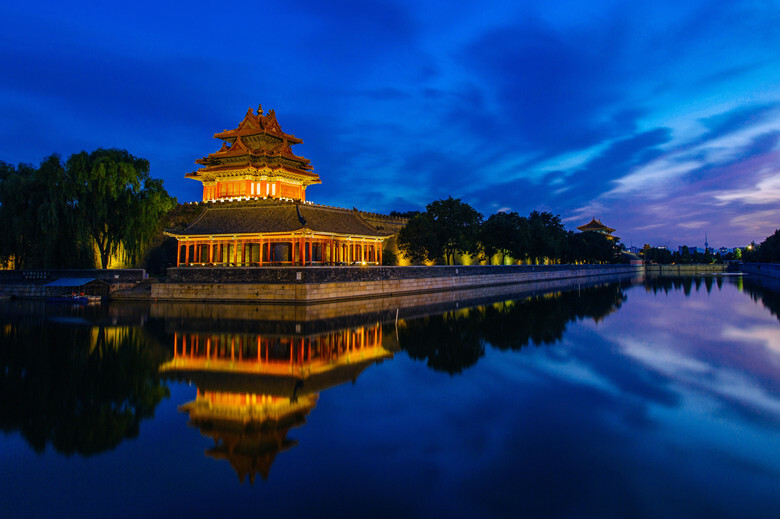 After the Great Wall, the Forbidden City is one of China’s top attractions. Its opulence and mystery makes it a can’t-miss sight in Beijing. Here you’ll find miles of walking tracks and over 900 buildings constructed in the finest Ming Dynasty style. 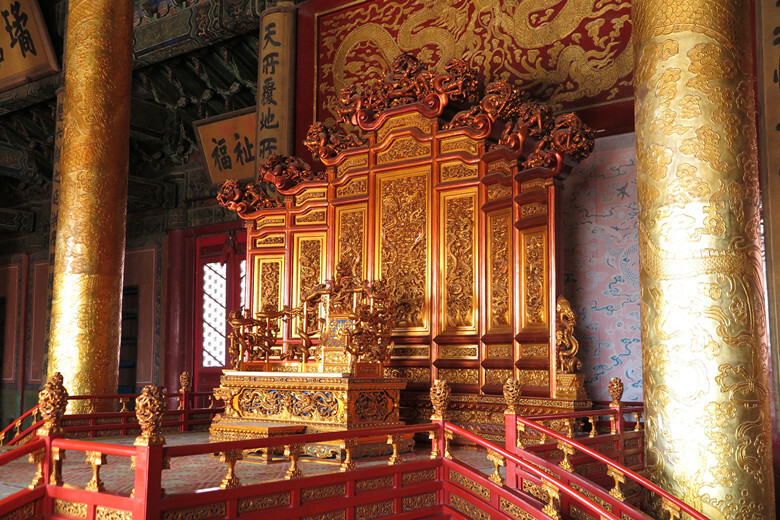 Read our eleven tips before visiting Forbidden City for the first time to get the most out of your trip. 1. Bring Your Passport or Identity Card. Due to new regulations, the Forbidden City cannot be entered without an ID card. Your passport will do; just present it to be checked when you get your tickets. If you forget your passport you can try something else but that doesn’t always work. Remember to leave lighters and knives at your hotel. The Forbidden City draws large crowds. To avoid being jostled by so many people, start at the South Entrance and get there early. Tickets stop being sold around 15:30. You’ll need to do a lot of walking to take in all of the magnificent sights here. Expect to be walking for 2-3 hours, often in direct sun. There’s also little shade and few places to sit. Pack sun protection and comfortable shoes before you go. 4. Don’t Go On Mondays. The Forbidden City is usually closed every Monday. Exceptions include: Chinese national public holidays and the summer vacation period from July 1st to August 31st. 5. Get Off the Most Popular Path. Most visitors jostle for position along the same central route that cuts through the heart of the Forbidden City. This is a shame, as these crowds are missing some of the hidden wonders of this palace complex. Uncover lesser-known sights and avoid the crowds by turning left or right once you get in. 6. It’s Super Big–Allow Yourself More Time to Get Around. The Forbidden City truly is a city within Beijing. This expansive area covers 720,000 square meters. There are miles of footpaths, staircases, and just under a thousand rooms within the complex. Make sure you allot enough time to take it in. 7. Free of Charge For Some Children. You may be used to signs like ‘children under 10 years enter free,’ but the Forbidden City is a little different. If your child is under 1.2 meters (3’11”) tall, they can come in for free as long as they’re escorted by an adult. 8. Don’t Miss the Northeast Turrets – The Best Photo Spots. The Forbidden City has countless amazing places to take a picture of, but it’s generally agreed that the Northeast turrets are among the best photo spots. Although you can’t go inside them, the unique architecture here makes for amazing shots. 9. Love History? A Guide Can Enrich Your Experience Here. 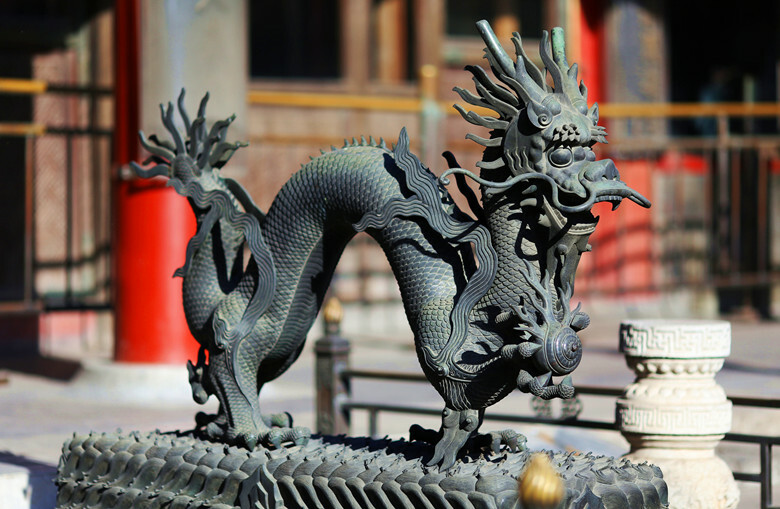 The Forbidden City is steeped in over 600 years of history. To get the most out of the experience, consider hiring a guide. He can point out the best sights and share the stories behind them. 10. Get Up to Jingshan Park For Panoramic View. This park, just north of the Forbidden City, offers fantastic views looking down on the rooftops of the complex. You can go here for shade and peaceful natural surroundings. 11. Take food and drinks with you. Although there are vendors inside the complex, the prices there are massively expensive. Take plenty to snack on and lots of water if it’s a hot day.